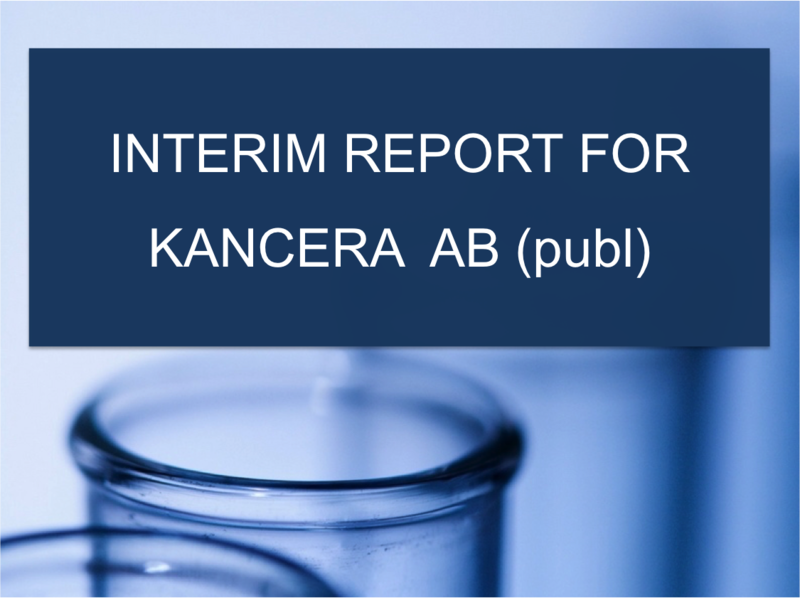 Kancera has four drug development projects in the portfolio. Fractalkine small molecule antagonists. The project evaluates how well Fractalkine inhibitor AZD8797 can stop tumor growth and relieve severe pain. Small molecule ROR inhibitors that reprogram the cancer cells to destroy themselves. In the laboratory, the ROR technology has been shown to work in both solid tumors and leukemia. Small molecule HDAC6 inhibitors that primarily aim to neutralize blood cancer by decreasing cancer cells’ ability to move, and to support the patient’s immune system in identifying and eliminating cancer cells. Small molecule PFKFB3 inhibitors that strangle the energy supply to solid tumors and decrease the ability of the cancer cells to repair their DNA, which together may increase the tumor’s sensitivity to other cancer therapies.